Our St Albans brasserie is currently closed whilst we get to work on a beautiful new look. We are looking forward to the gorgeous new heritage colours and authentic French touches that will transform us. To follow our progress keep up to date on twitter, and make sure you sign up to our newsletter to receive our great re-opening offers on Saturday 7 March. 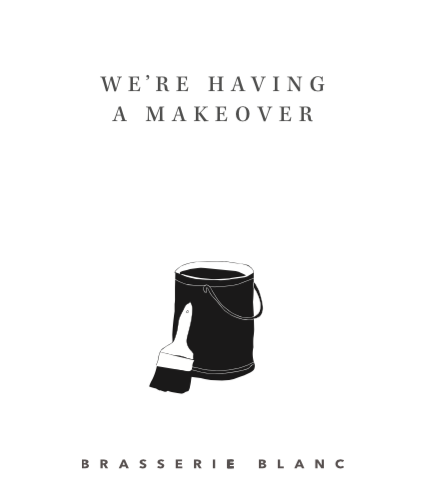 We can’t wait to show you our new home….